hd00:15Aerial view of Istanbul city, skyline, Bosphorus, Bosporus sea, edge, New Mosque, marine traffic, Galata Bridge on day time, sunny weather. 4k00:10St. 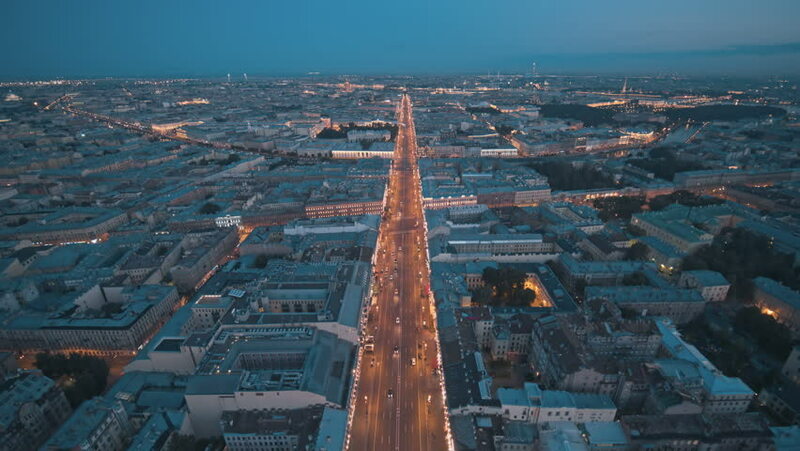 Petersburg, Russia, overhead aerial shot.